Altar servers are young parishioners, both male and female, who help the priest and the deacon at the celebration of the Liturgy. They assist the celebrant by holding the sacred text and vessels, and provide for the smooth carrying out of the liturgy. Servers must have received their First Communion. 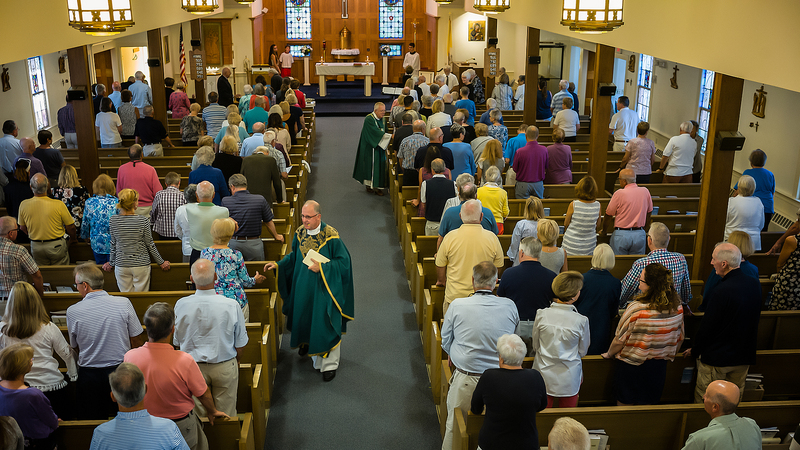 Interested parishioners may call the Parish Office (508)-295-2411 or email parish@holyredeemerchatham.org.